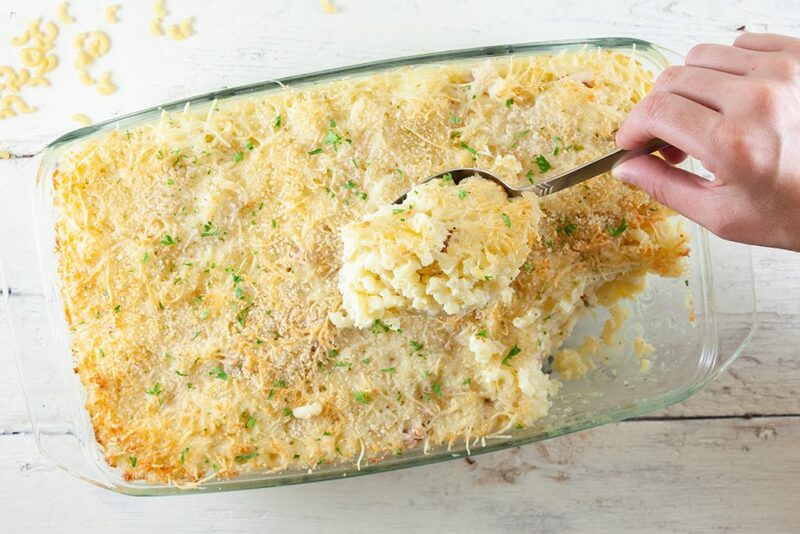 An easy macaroni and boursin gratin is ready within an hour. A hearty meal with ham and lots of cheese. With an amazing crispy top. 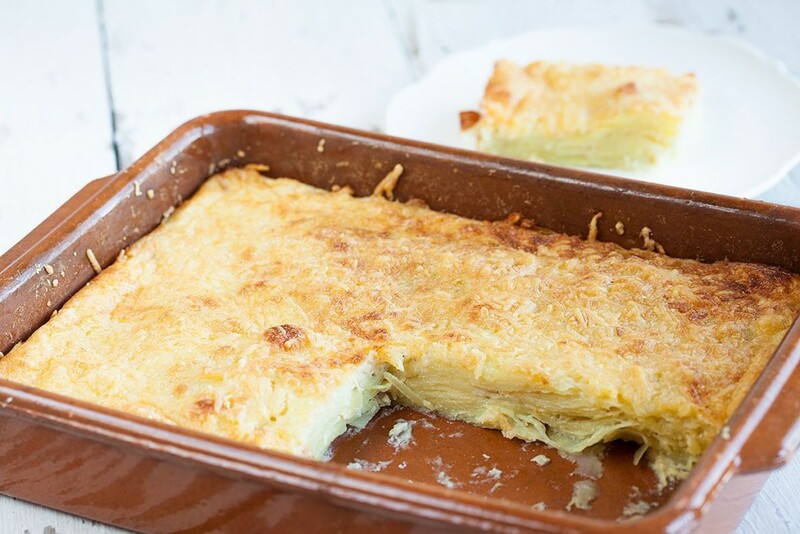 Classic potato gratin is creamy and crispy at the same time. Gouda cheese on top makes it even more delicious!